Are You Ready to Experience Everything You Want & Create a New and Empowering Reality? Remember how to Manifest RAPIDLY! Have you tried, over and over, to manifest the business, the perfect partner, the house, the freedom you want but just can’t seem to find a way? We know what that’s like. It gets frustrating and maybe, like most others you have given up trying. There is a key sequence of Light Encoded Elements that must be in place before you can Create and Manifest your Perfect Reality! In this 2 Day Manifestation Training, you will be given the exact method that will assist you in unlocking your Dreams! You will be shown the latest manifestation technology, to enable you to go out into this world and create the life of your dreams, FAST. 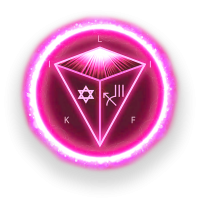 You will be infused with a set of Light Codes, powerful information streams that will recalibrate your entire energetic structure. 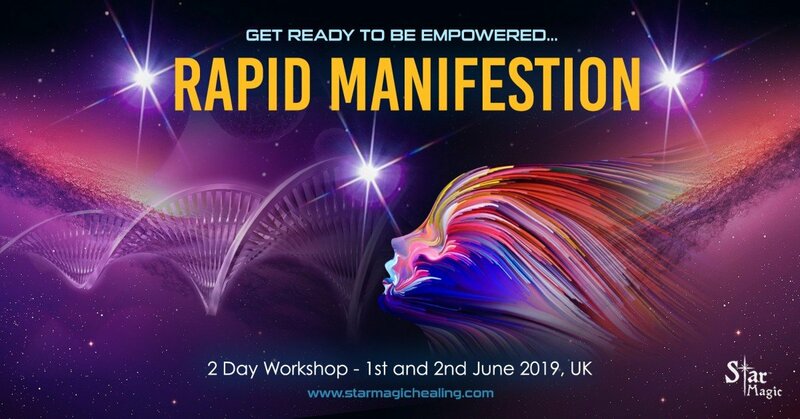 Once this takes place you will become a Manifestation Machine, literally! Manifestation Technology – Brand New! A New Set of Frequency Upgrades specifically for Rapid Manifestation. It will change your life and transform you, forever. You will leave this workshop a different human being. Get ready to be empowered. Prepare to bathe in some of the wondrous new high frequency energies available to you once you have received this New Set of Frequency Upgrades specifically for Rapid Manifestation. Fasten Your Seat belt and Expect transformation. WHAT DO PEOPLE SAY ABOUT STAR MAGIC WORKSHOPS? Jerry’s facilitation of a group sound healing was incredible as energies of the group were threaded together and interwoven, healed, made whole. I felt the sensation of energy filling through my feet and codes rushing through my legs. The sense of warmth in the room by the end of the weekend was something you wanted to bathe in. Star Magic is a true connection experience inside and out, allowing you to explore in and navigate the vibrant startling depths of the youniverse. ‘You are the most beautiful and inspiring being Jerry. You’re energy is off the scale. I have followed you around the internet for a year or two and could not have imagined in my wildest dreams that your workshop would be so so powerful. Please contact: info@starmagichealing.com for more info. This will be like nothing you have ever experienced! Get ready for the ride. Get ready to be empowered.